David has been coaching college level players for over 8 years and has lead the Legends to 145-110 record in his first 6 seasons as Head Coach and General Manager of the Menlo Park Legends. In 2008-2009 David was an assistant coach at his alma mater Santa Barbara City College under Teddy Warrecker (Cal Poly). While finishing up his schooling, David served as head coach of the UC Santa Barbara club team and lead them all the way to the championship game of the West Coast Regional in Las Vegas, Nevada. David lived overseas in Israel where he traveled the country establishing youth baseball programs and a baseball internship program as well as coaching Israel’s Senior National baseball team. Following his time in Israel, David joined the Israel World Baseball Qualifier team alongside Brad Ausmus, Shawn Green and Gabe Kapler. In his young coaching career David has already coached hundreds of players at the collegiate level. Over 15 players have signed MLB contracts following summers with the Legends. A passionate teacher of the game, David has strong beliefs about work ethic, dedication, goal setting and is constantly schooling his players on the mental game of baseball. 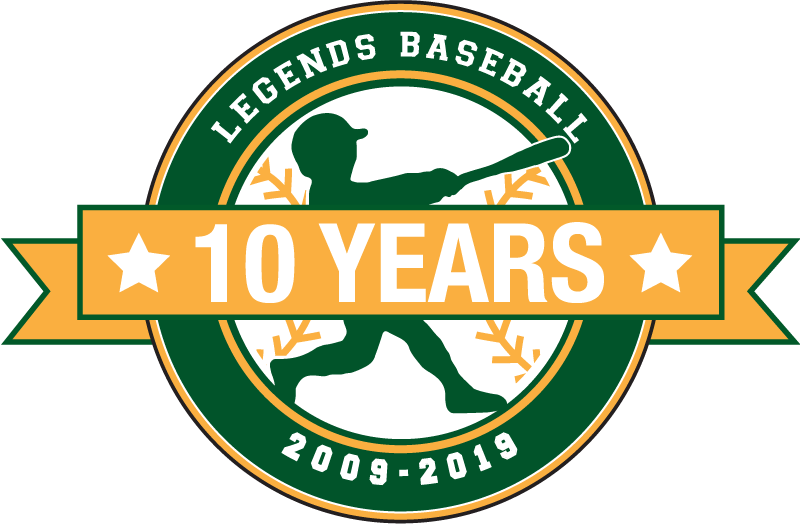 In only the Legends second season of play, David lead the Legends to the Pacific West League title in 2010 with a 19-5 league record (37-10 overall). In addition the Legends won the 2010 4th of July Tournament Classic hosted by the California Seals. In 2011 David brought the Legends into the national spotlight as they were victorious over the 2011 NBC World Series champion Santa Barbara Foresters as well as the #10 ranked San Luis Obispo Blues. The Legends were 1 game away from winning a tournament birth to the NBC world series and fell to the Santa Barbara Foresters in the championship game of the 2011 Rawlings Cup Tournament in Southern California. In 2012 and 2013 David commanded the Legends to consecutive Far West League playoff births. In 2014, the Legends earned acceptance into the top league on the west coast, the California Collegiate League (CCL). As a player for the Menlo Park Legends David his has a .323 career average (291 at bats), 5 HR’s, 12 doubles, 26 stolen bases and holds the record for the highest season batting average after batting .454 in 2009. David is a Menlo-Atherton alumnus and a member of the Menlo-Atherton Baseball Hall of Fame. David was a 3 year varsity starter at the catcher position. As a Junior and Senior he was 1st team all league, 1st team all Metro and 1st team all Bay-Area. As a Junior he held .472 average with 14 doubles and 26 RBI. As a Senior David hit .442 with 12 doubles and 22 RBI. In 2004 David was recruited by his dream school and began classes at UC Santa Barbara in the Fall of 2005. Brought into a difficult situation with 7 catchers fighting for 3 spots, David decided not to red-shirt during his freshman year. Instead, David remained at UCSB and‚ concurrently enrolled‚ simultaneously at UCSB and SBCC. Taking a double course load, David began his two-year career at Santa Barbara City College. Playing under Teddy Warrecker, David hit .304 as a freshman and received 2nd team all conference honors. As a sophomore David played every inning of every game behind the plate. He held a .342 average, 29 RBI, 12 doubles, 2 HRs, 16 stolen bases and received 1st team all conference honors. Although David was being actively recruited various Division 1 baseball programs, David wished to stay in Santa Barbara to play baseball and finish his schooling. Following a torn Achilles in February of 2008, David was a medical redshirt during the 2008 season at UCSB. David won a gold medal playing for the United States Jewish National Team while playing in the 2005 Maccabi Games in Israel. 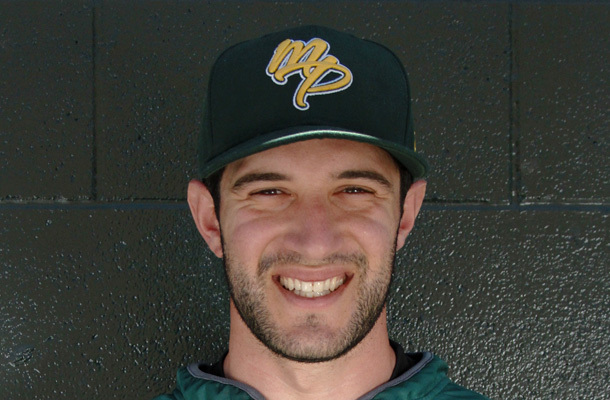 He has also played summer ball for the Menlo Park Legion-A team, the Palo Alto Oaks, Israel World Baseball Classic team, the Israel National team the Santa Barbara Cowboys and briefly with the Santa Barbara Foresters. As Founder and Camp Director of the Menlo Park Legends Youth Summer camps, David has established the premier collegiate summer baseball team and youth baseball camp on the Peninsula. The Legends youth summer camp has nearly doubled in size every summer and the camp boasts over a 90% camper return rate. David and his staff have thousands of kids through the Legends camp program in 6 years and have been featured in a number of local blogs and newspapers.